And this got me thinking about me and other reviewers of film cameras. What happens if we get a wrong ‘un ? 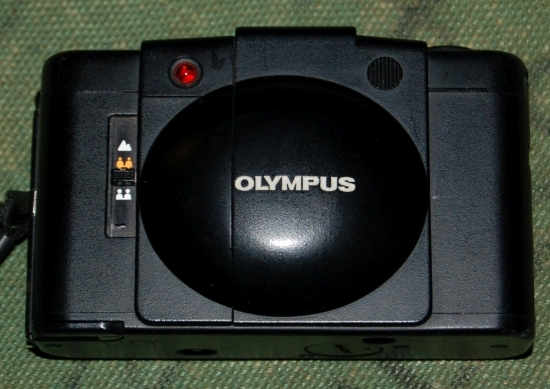 Olympus XA2 Review : Good yes but classic…..
That said it’s not a bad choice and can give you great shots.